You're gearing up for some awesome off-roading in the North Star State. 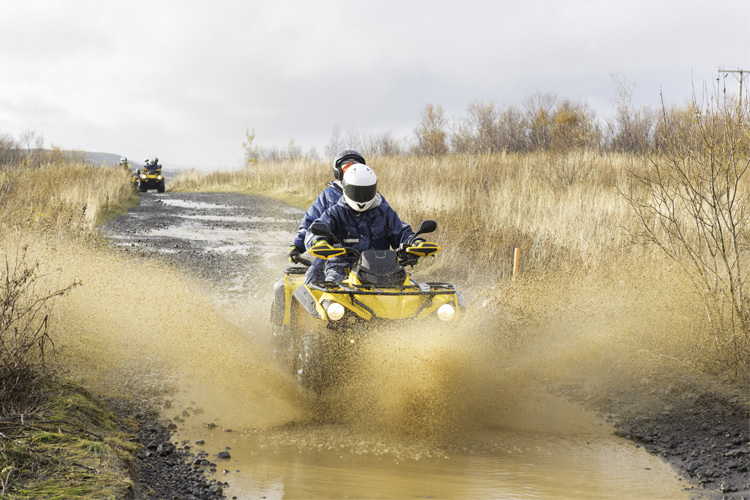 You’ve got your eyes on an ATV, but you may not know what else you need, need to know, or where to go to. 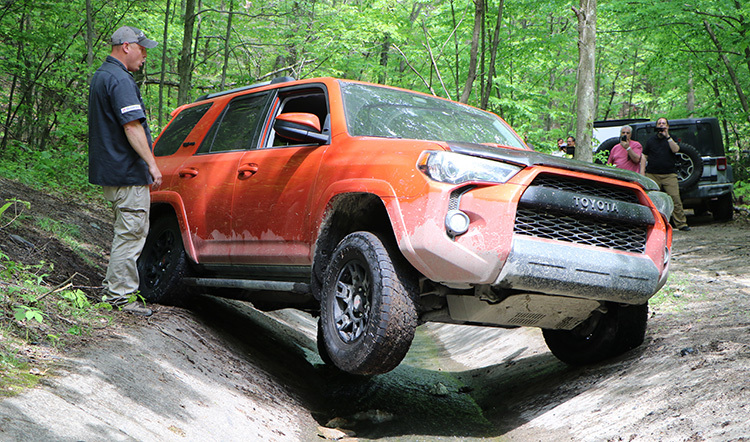 Well, we’ve put together a primer for folks who are looking to off-road in Minnesota. Here are the basics you’ll need to get out of the garage and off the road. 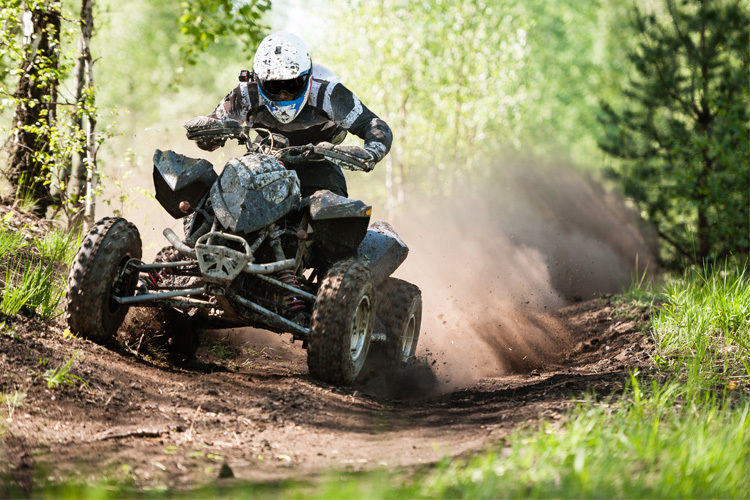 How do I get my ATV/OHV license in Bock, MN? 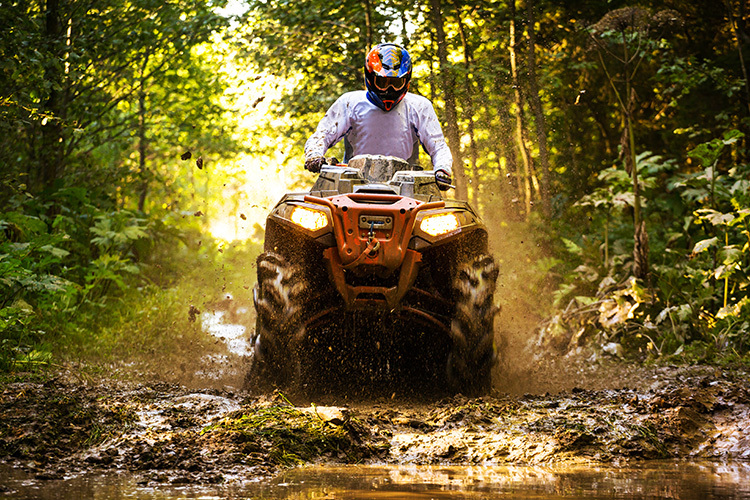 How do I register my ATV/OHV in Bock, MN? How old do I have to be to ride my ATV/OHV in Bock, MN? 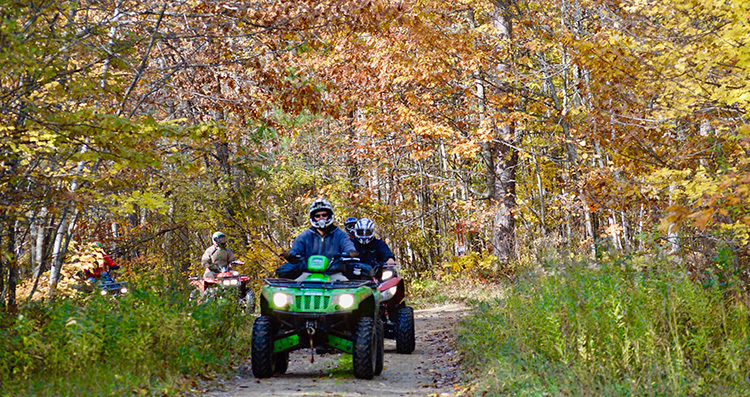 Where can I ride my ATV/OHV in Bock, MN? Can I legally ride my ATV/OHV on the street in Bock, MN? 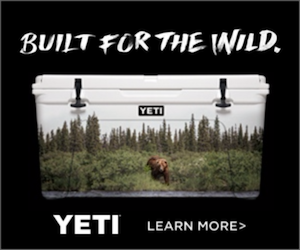 Can I ride my ATV/OHV in Bock, MN if I'm visiting from another state? How do I get my snowmobiling license in Bock, MN? How do I register my snowmobile in Bock, MN? Where can I ride my snowmobile in Bock, MN? Can I legally ride my snowmobile on the street in Bock, MN?